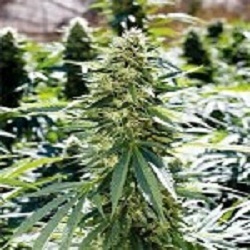 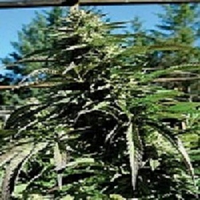 Lemon Diesel Feminized is a high performance cannabis strain from Emerald Triangle Seeds – one of the world’s leading weed seed banks. 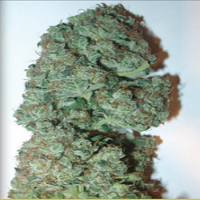 A cross between an early OG x 3 into a California Sour mother (Mexican Sativa x Afghan), this pungent strain offers incredible potency and flavour. 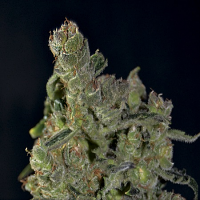 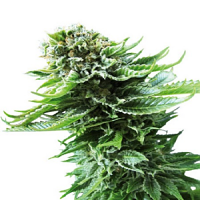 Delivering a gasoline dominant flavour and aroma, complete with unmistakable notes of citrus and pepper, this feminized strain also offers a relaxing mind and body high that will allow you to focus on a task or lull you gently to sleep.